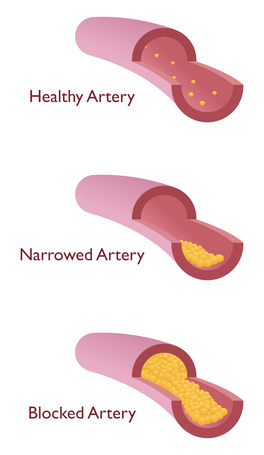 Coronary Artery Disease is another problematic condition for those seeking Social Security Disability Insurance. Despite having this serious medical condition, many claimants have been denied SSD for several reasons. The most significant reason that those with coronary artery disease have been denied is the perception that it does not interfere with the individual’s ability to work.